Action Sports Africa in association with Electric life | Greyp Africa presents “MTX” an ULT.X first. 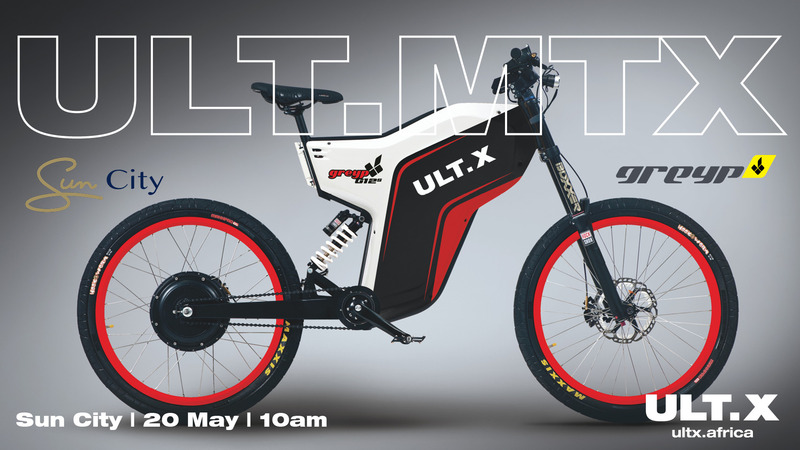 Sunday 20 May will see 16 riders made up of professional athletes from across the ULT.X sports challenge one another in a man on man elimination heat format event racing electric bikes. The racing promises to be elbow to elbow with plenty of thrills and spills. 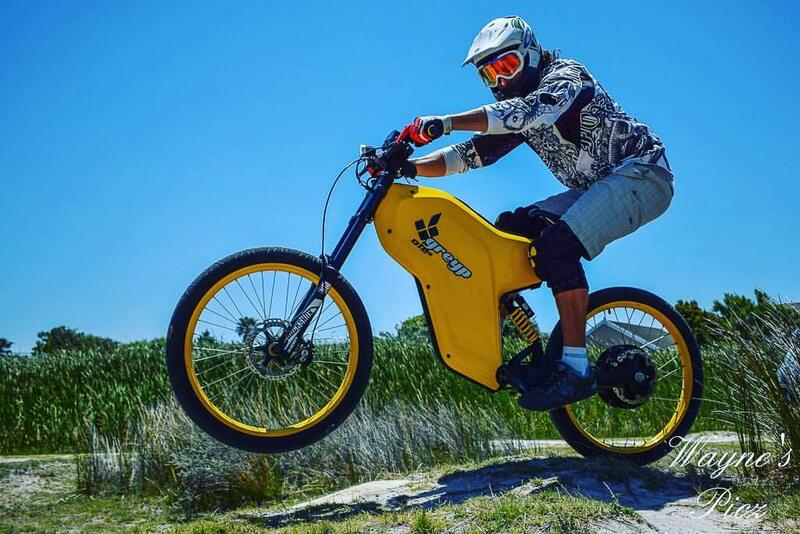 Head down to the Pump Track at Sun City to catch all the action between 10am – 12pm as well as the opportunity to test out the full range of E-Bikes on offer. Don’t be fooled, this is not a little putt putt transportation device – these machines can really go! Reaching top speeds of 70km/h in 6 seconds. The Pump Track and the Greyp E Bike track will be open free of charge to the public from 9am – 4pm.